1) Luronium natans (L.) Raf. 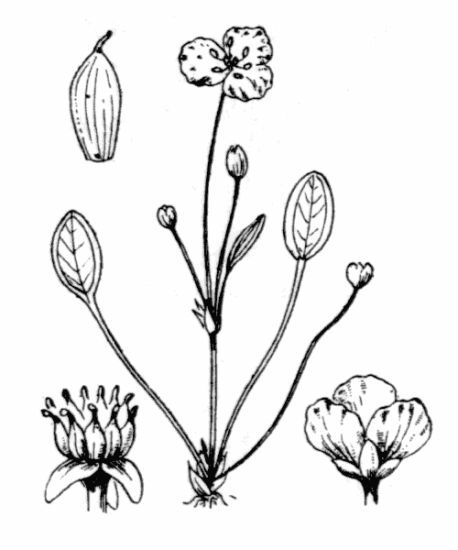 Luzula albida (Hoffm.) Lam. & DC. subsp. erythranthema Wallr.